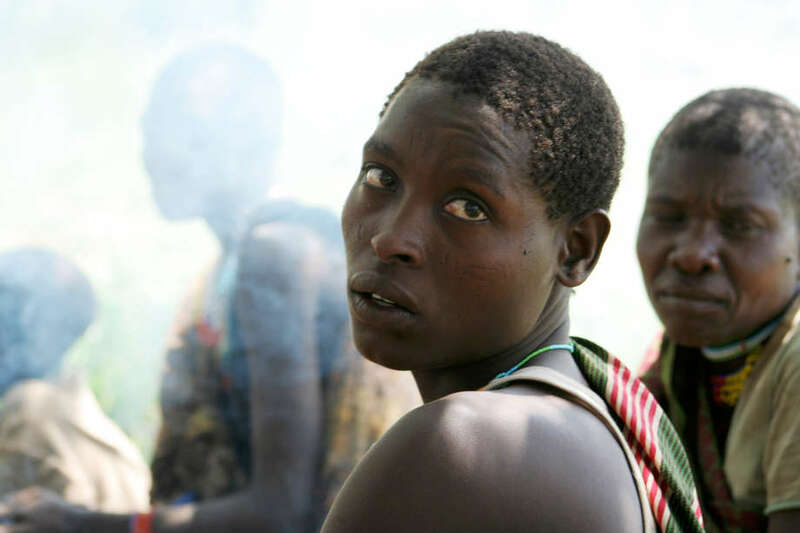 Just south of the Equator, between the soda waters of Tanzania’s Lake Eyasi and the ramparts of the Great Rift Valley, live the Hadza, a small tribe of approximately 1,300 hunter-gatherers: one of the last in Africa. The Hadza’s homeland lies on the edge of the Serengeti plains, in the shadow of Ngorongoro Crater. It is also close to Olduvai Gorge, one of the most important prehistoric sites in the world, where homo habilis – one of the earliest members of the genus Homo – was discovered to have lived 1.9 million years ago. 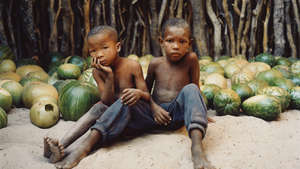 The Hadza have probably lived in the Yaeda Chini area for millennia. 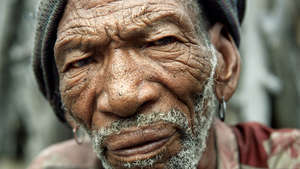 Genetically – like the Bushmen of southern Africa – they are one of the ‘oldest’ lineages of humankind. 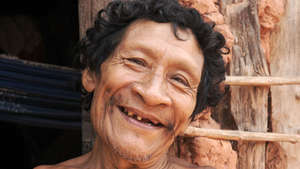 They speak a click language that is unrelated to any other language on earth. 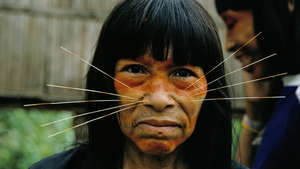 Over the past 50 years, however, the tribe has lost 90% of its land. Until the 1950s all Hadza survived by hunting and gathering. 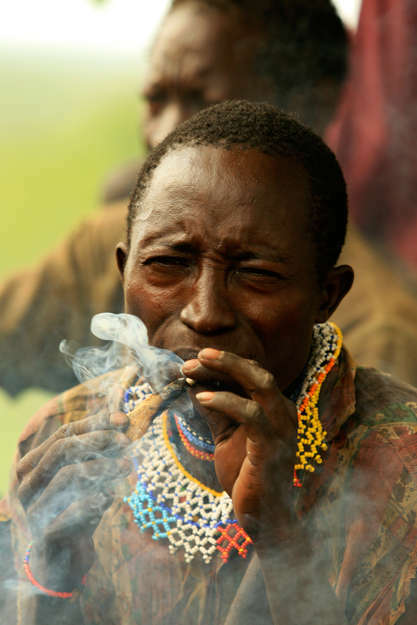 The Tanzanian government has since made repeated attempts to ‘settle’ the Hadza. 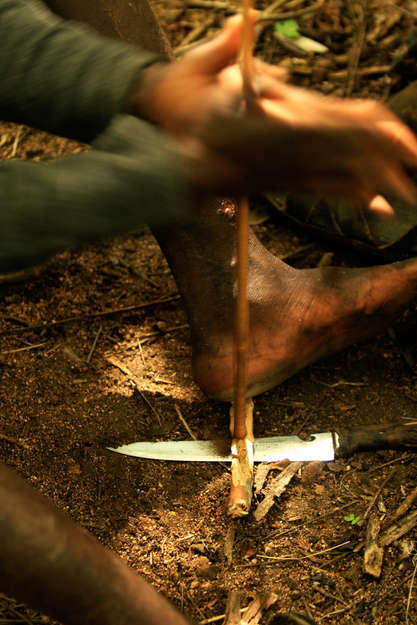 Today, only 300 – 400 of a population of approximately 1,300 Hadza are still nomadic hunter-gatherers, gathering most of their food from the bush; while the rest live part-time in settled villages, supplementing locally bought food with natural produce. 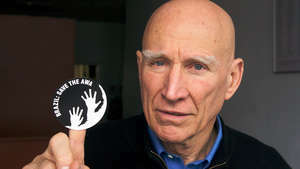 In some areas, the Hadza are living in poverty on land stolen from them by their agricultural and pastoral neighbours, in a situation where there has been discrimination against them, says anthropologist James Woodburn, who has worked with the Hadza for decades. 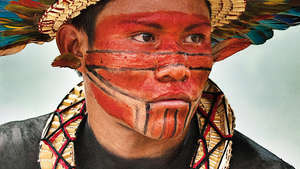 They have lived on their lands for millennia, yet for years have been treated as the lowest in society, says Stephen Corry, Director of Survival. 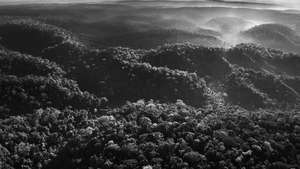 Their berry bushes have been cleared for crops; forests and bush razed for charcoal and water holes used to irrigate vast onion fields. 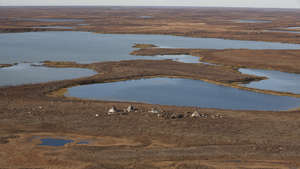 Sweet potatoes are now grown near the salt flats of Lake Eyasi. During the last 5 years, however, increased worldwide awareness of their situation has led to some significant successes for the Hadza. They faced eviction in 2007 when a foreign safari company won rights from the Tanzanian government to a large hunting concession. 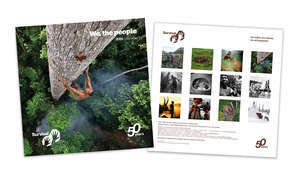 The company were forced to withdraw from the deal following an international campaign led by the Hadza themselves along with a coalition of local and international ngos. 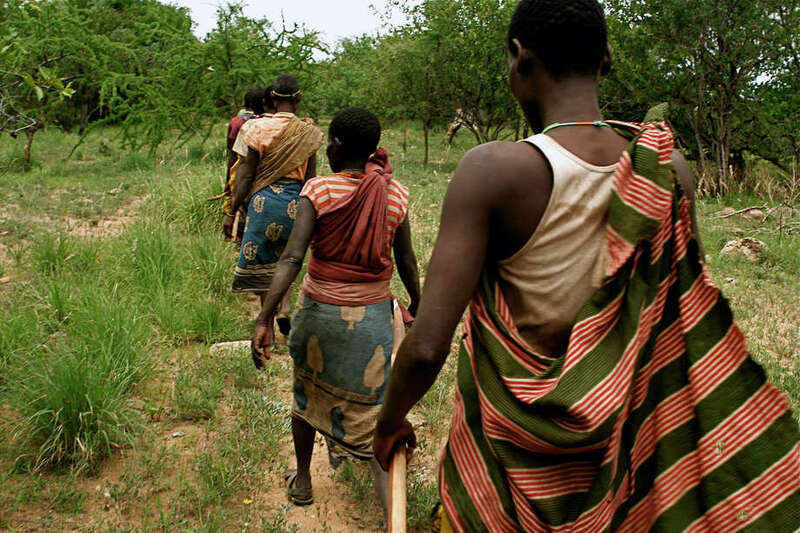 More recently, in October 2011, a Hadza community of 700 people were issued with titles for land encompassing more than 20,000 hectares. 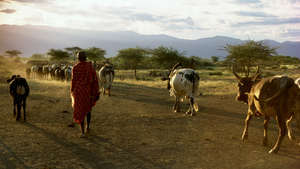 It was a historic moment: the first time a Tanzanian government had formally recognized a minority tribe’s land rights. 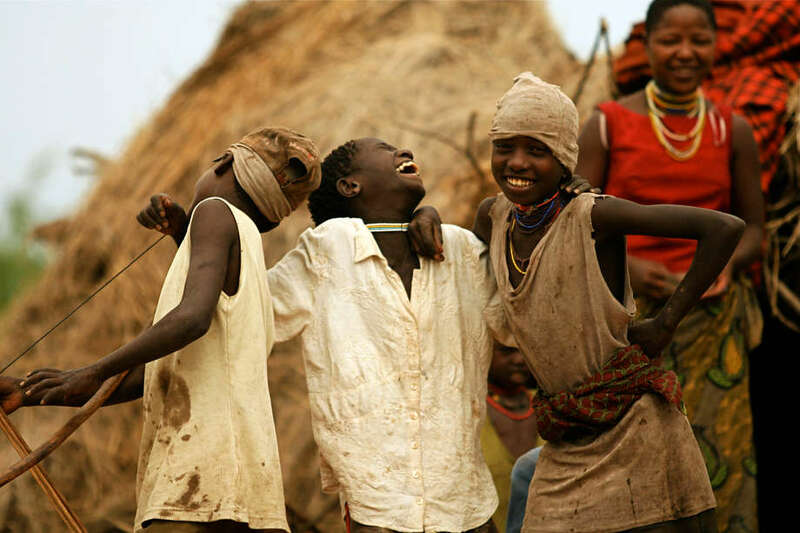 We are very happy, the Hadza told Survival International. Now we need to make sure we get land titles for other Hadza communities. Until thirty years ago, the Hadza frequently hunted large animals like zebra, giraffe and buffalo in the dense acacia bushland of their homeland Yaeda Chini. 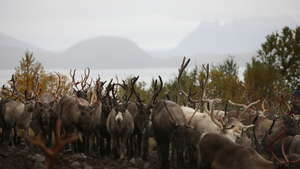 They shared their home with rhinoceros and lion, elephant and large herds of savannah animals. Most large mammals have now decreased greatly in number so that today the Hadza mostly hunt dik-dik (a small antelope), monkeys, bush pig, warthog and impala, with occasional eland and kudu. 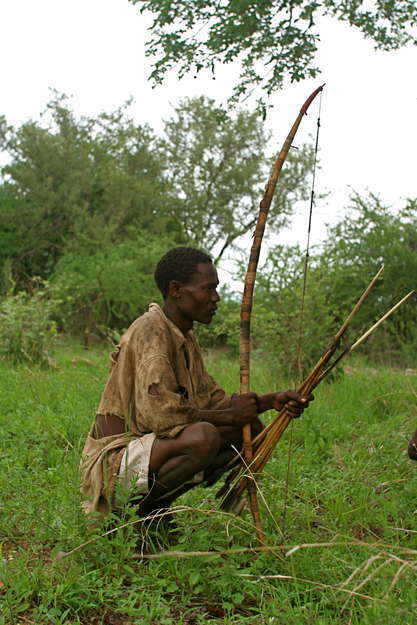 Hadza men traditionally hunted with bow and arrow at dawn and dusk. 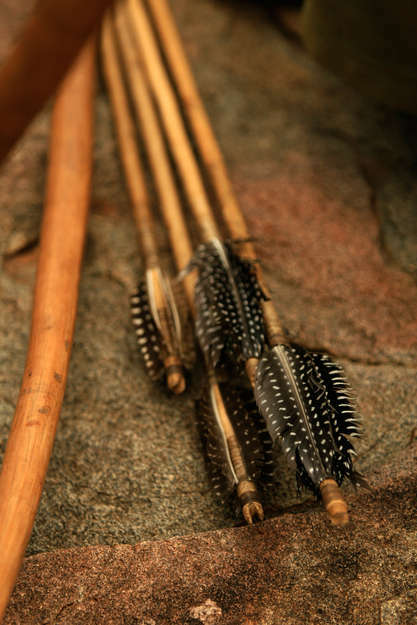 The bowstrings are made from animal ligaments; the arrows meticulously crafted from kongoroko wood and fletched with guineafowl feathers. Metal from nails is hammered and shaped into arrow-heads, and the sap of the desert rose shrub used to coat the tips in poison. 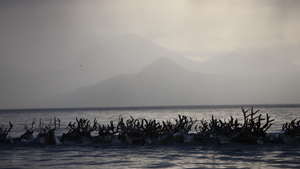 Certain rules and beliefs govern Hadza hunting practices. 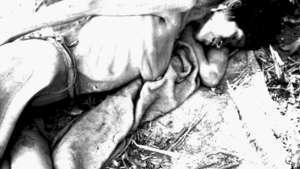 If an animal is only wounded when shot, the name of the species may not be mentioned directly; in uttering its name, the Hadza believe that the animal would recover – and escape. Knife sheaths can be made from impala skin, with the scent gland from the leg visible. 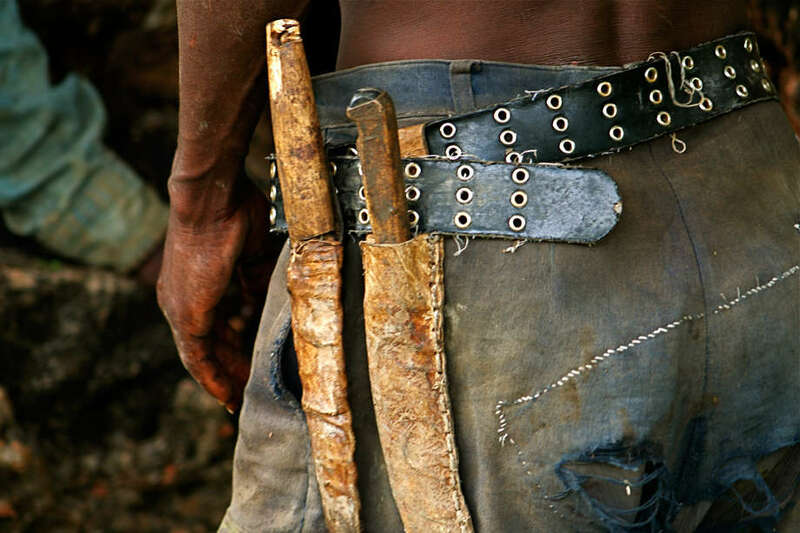 Hadza also make bags from dik-dik leather, which are used to carry knives, pipes, tobacco and arrowheads. The Hadza accumulate very few material possessions; those they do have are frequently distributed: sharing is fundamental to their ethos. 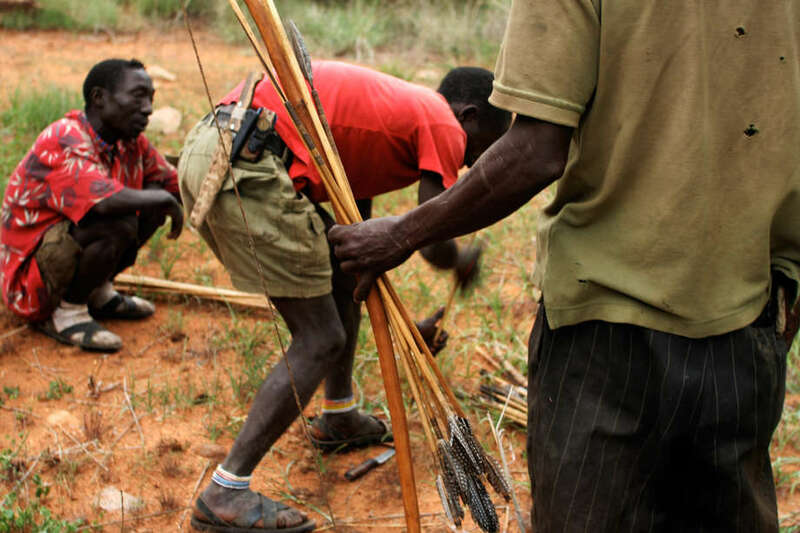 As a Hadza, if you have more personal possessions – bows, arrows, stone pipes – than you have immediate use for, then you should share them, says James Woodburn. 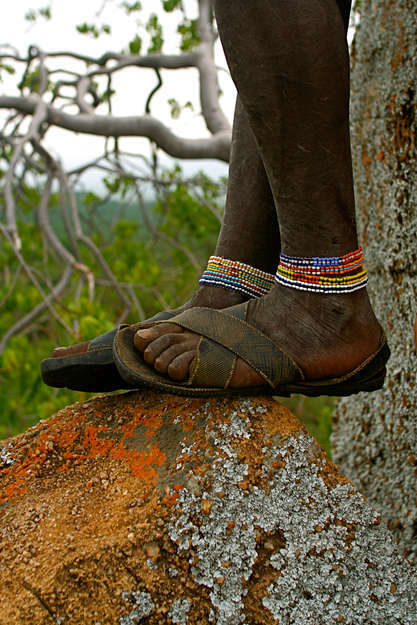 To the Hadza, sharing is not an act of generosity, he continued. It is a moral obligation to give what you have without expectation of return. Wild honey – which constitutes a substantial part of the Hadza diet – is also shared. Hunters follow the honeguide bird to a wild hive. 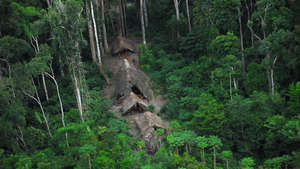 The bird calls to the hunters, who whistle back to it. It flits from tree to tree, stopping to wait for hunters to catch up, so leading them to a bees’ nest often high in the reddish-grey boughs of an ancient baobab tree. The Hadza have a very intimate relationship with the honeyguide, and they’ll whistle a certain way to attract it and let it know they are listening says Daudi Peterson, Safari guide and Founder of the Ujamaa Community Resource Team and the Dorobo Fund. Some trees have been harvested repeatedly by the Hadza for hundreds of years. 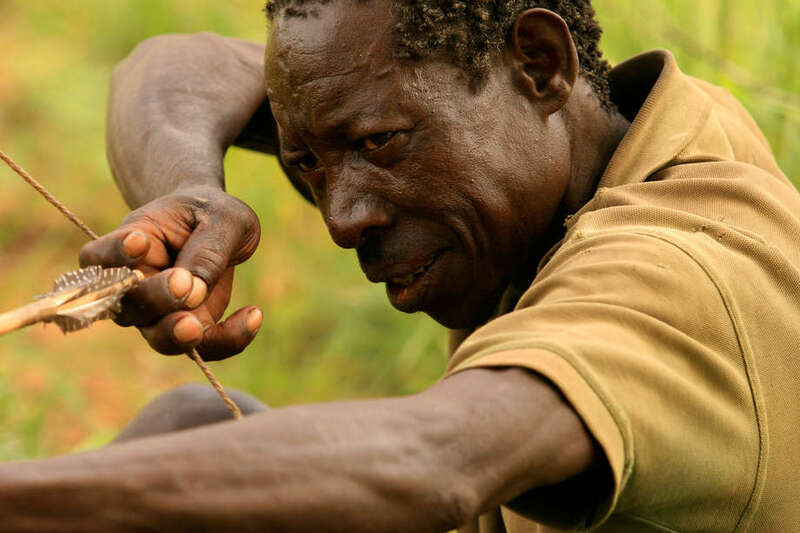 Twirling a stick quickly between his hands, a Hadza hunter creates a glowing ember which is used to light a handful of dry grass or bundle of twigs. 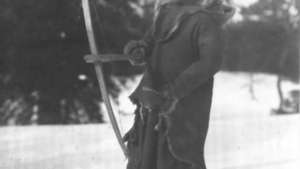 A hunter carries the flame as he climbs the tree, and places it inside a hollow where a hive has been created. The bees are smoked out, and the honeycomb removed. 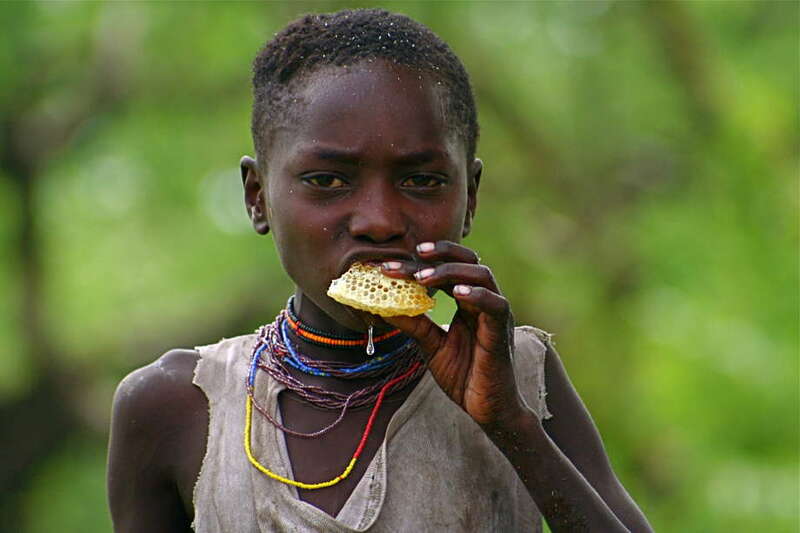 A young Hadza boy eats a honeycomb seconds after it has been removed from a hive. 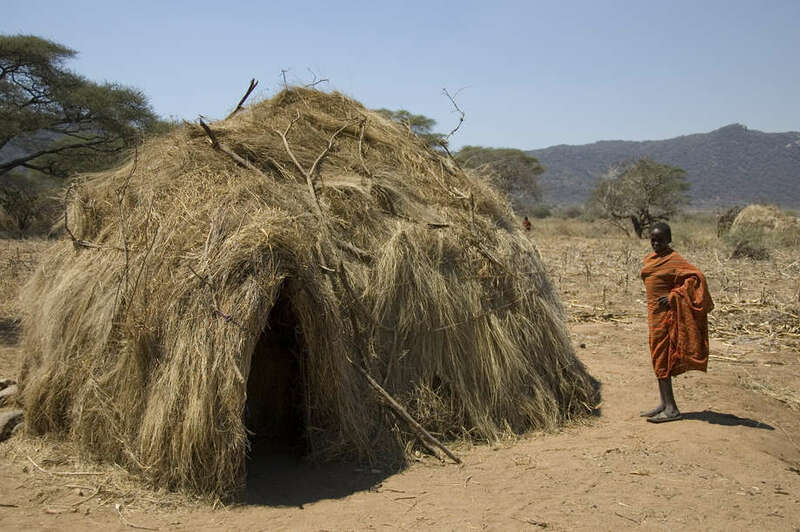 The Hadza make huts by bending tree branches into round structures, and covering with grass. Hadza women left camp most mornings with digging sticks, which they used to dig up deep tubers. 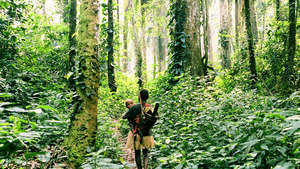 They searched for roots, tubers, berries and fruit such as Baobab, Grewia, Cordia and Salvadora. 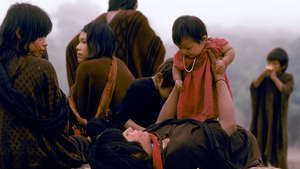 We Hadzabe have no record of famine in our oral history, they say. 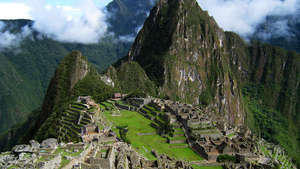 The reason is that we depend on natural products of the environment … by living in this way, the environment we depend on is not damaged and remains healthy. The Hadza value equality highly, recognising no official leaders. 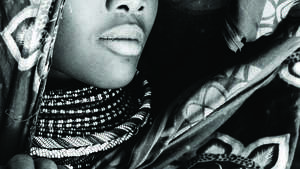 Hadza women have a great amount of autonomy and participate equally in decision making with men. 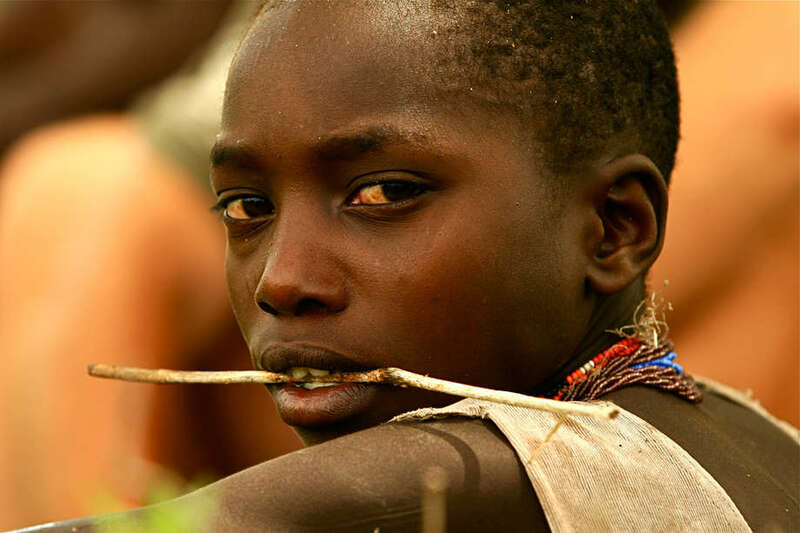 The Hadza are preoccupied with equality, says James Woodburn. Differences of power, wealth and status are systematically subverted. And equality is, in a sense, generalised by them to all mankind. 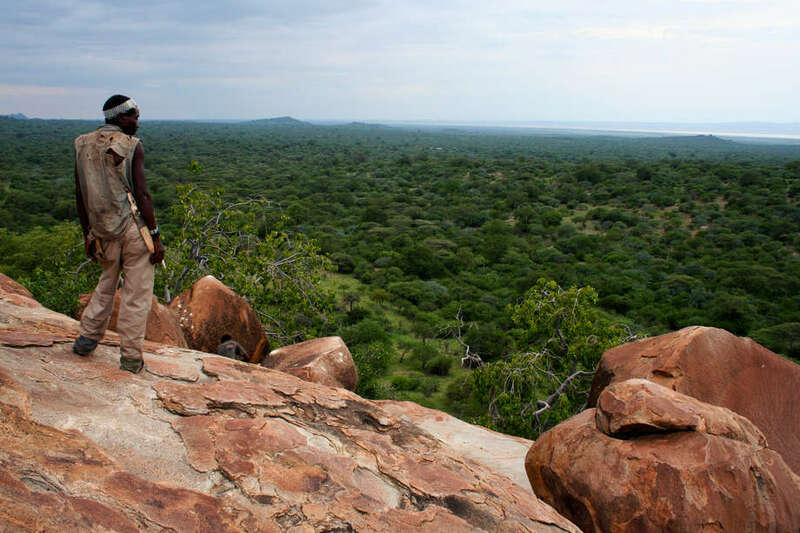 On top of Mukelengeko, a rocky outcrop that is one of the Hadza’s most important ritual sites, Gonga looks out over his homeland; the woodland is deep green from recent rains. 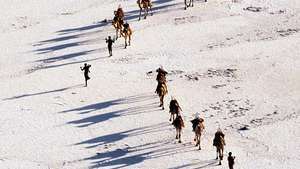 Beyond lie the soda waters of Lake Eyasi and the red earth of the Iraqw people. This is my home. Our grandparents lived here. 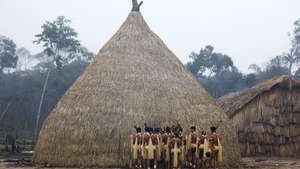 I am part of the land, this is where we feel free, Gonga told Survival. 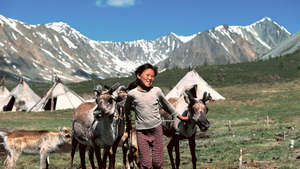 Without the land, there is no life. In a country frequently beset by food shortages, the Hadza are a model of self-sufficiency, says Stephen Corry. The Tanzanian government must finish recognizing Hadza land and ensuring its boundaries are properly respected. 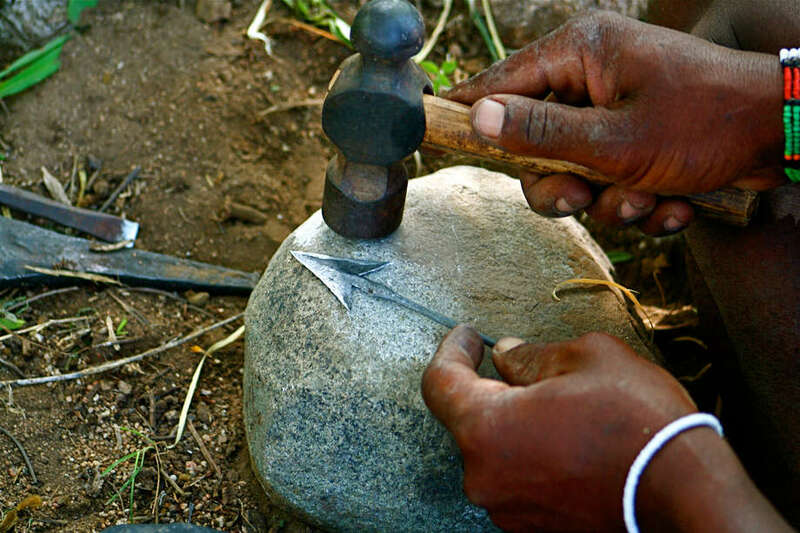 Now, we must make sure other Hadza communities are given the same opportunity. 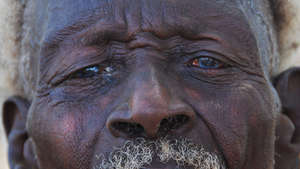 Land is our biggest problem, says Richard Baalow, a Hadza man. 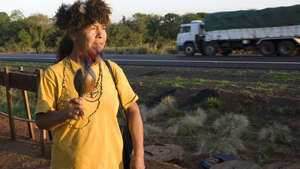 We need people like Survival to keep on working for us. 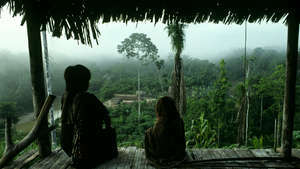 Loss of land deprives us of our cultural identity and the means to move with dignity into the future world.